2013 marks the 10th anniversary of the Stevie® Awards for Women in Business, the world's top honors for female entrepreneurs, executives, employees, and the organizations they run. Today's profile is of 2009 Stevie winner Mary Tappouni. Mary Tappouni, president and owner of Breaking Ground Contracting, a Northeast Florida construction and cevelopment company with a special focus on green building, is a two-time winner in the Stevie Awards for Women in Business. Most recently, as a Best Entrepreneur winner in 2009, Tappouni was busy growing and adding employees to her contracting firm. While revenue was increasing, intentional emphasis was placed on growing various areas of the business. In the same year she earned her second Stevie, her firm was recognized as one of Jacksonville, Fla.'s fastest-growing companies, and Tappouni earned the Small Business Person of the Year Award for the State of Florida through the U.S. Small Business Administration (SBA). This year, Tappouni celebrates 16 successful years in business, and is proud to say she conquered some of the contracting and construction industry’s most challenging years, on the heels of her awards recognition. 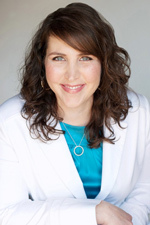 The Stevie Awards helped raise awareness of her firm's quality and growth. Tappouni realizes just how important it is to become nationally, even internationally recognized. Competing for Stevie Awards helped her see how her innovative contracting business stacks up against firms outside of her immediate geographic area. 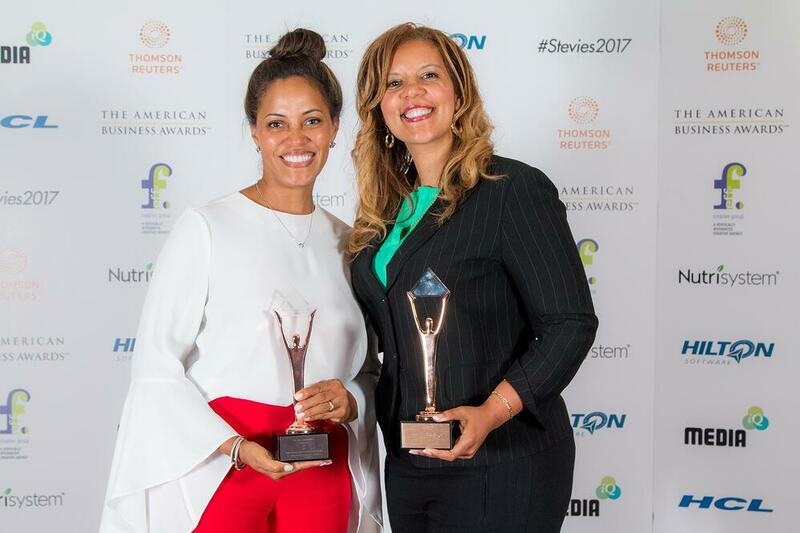 The Stevie Award wins have helped Tappouni achieve that level of awareness, affording her and her firm greater, broader recognition. 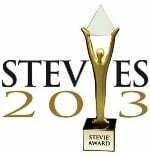 The entry deadline for the 2013 edition of the Stevie Awards for Women in Business is August 28, and late entries will be accepted through September 25 with payment of a nominal late fee. 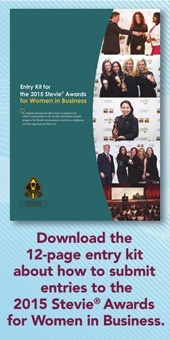 Complete entry details are available at www.StevieAwards.com/Women.